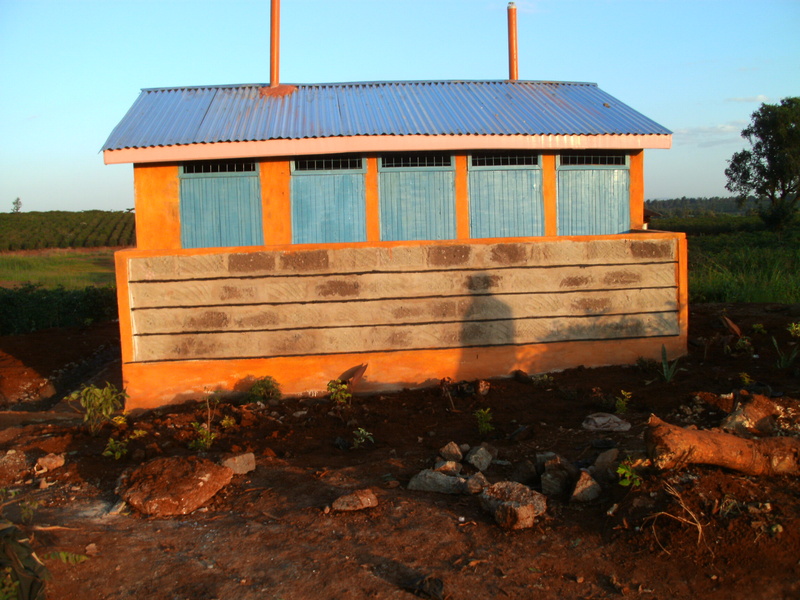 This entry was posted in Uncategorized and tagged bathroom, CanAssist, canassistafrica, Charity, children, hand-washing, johnageddes, Kenya, latrine, Murera, Mutundu, pupils, sanitation, school, Students, toilet by johnageddes. Bookmark the permalink. So pleased to read about the success of this project.